Saunders Surfacing has a dedicated team of resurfacing contractors specialising in both commercial and domestic services. 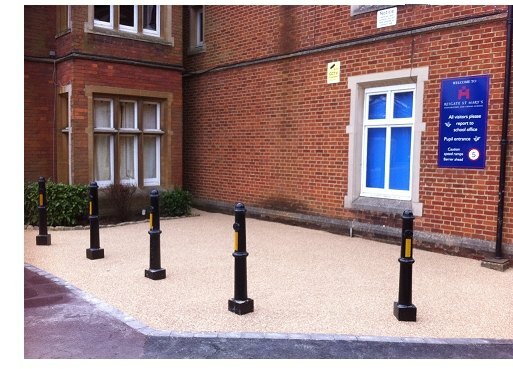 We provide all your surfacing requirements, including driveway resurfacing from Fareham in Hampshire and offer nationwide coverage. 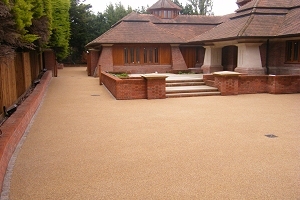 Using traditional modern methods and materials we can create the perfect surfacing solution for your needs. All work is carried out by our own experienced and trained work force who are dedicated to quality and service with skill and integrity. From concept to completion using our wide range of surfacing products Saunders Surfacing are your premier choice for driveway resurfacing. So why not give your home or project some new curb appeal by resurfacing your driveway? Contact our friendly staff now by phoning 0800 061 2693 or use this contact form for some FREE advice or to arrange for a FREE no obligation quotation. Surfaces break down and crack, leaving your driveway looking less than perfect. 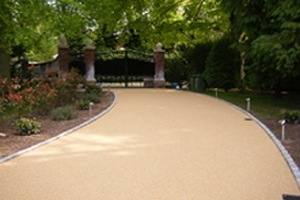 Take this opportunity to repair, refresh and preserve your driveway or private road with Saunders Surfacing and ensure that you avoid the expense of a complete replacement driveway! We cover the following areas: Hampshire, West Sussex, Kent, Surrey, Buckinghamshire, Oxfordshire, Berkshire, Dorset, Gloucestershire, Wilshire and Somerset. 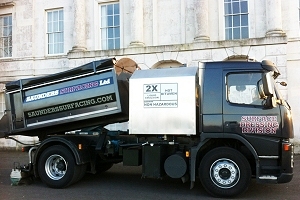 Saunders Surfacing Offer Quality Products & Service at Competitive Rates. It's Less Expensive Than You Think to Resurface Your Driveway!